Hawaiian Skunk is a plant that offers high THC content (evidenced by dense crystals) with few growing difficulties. 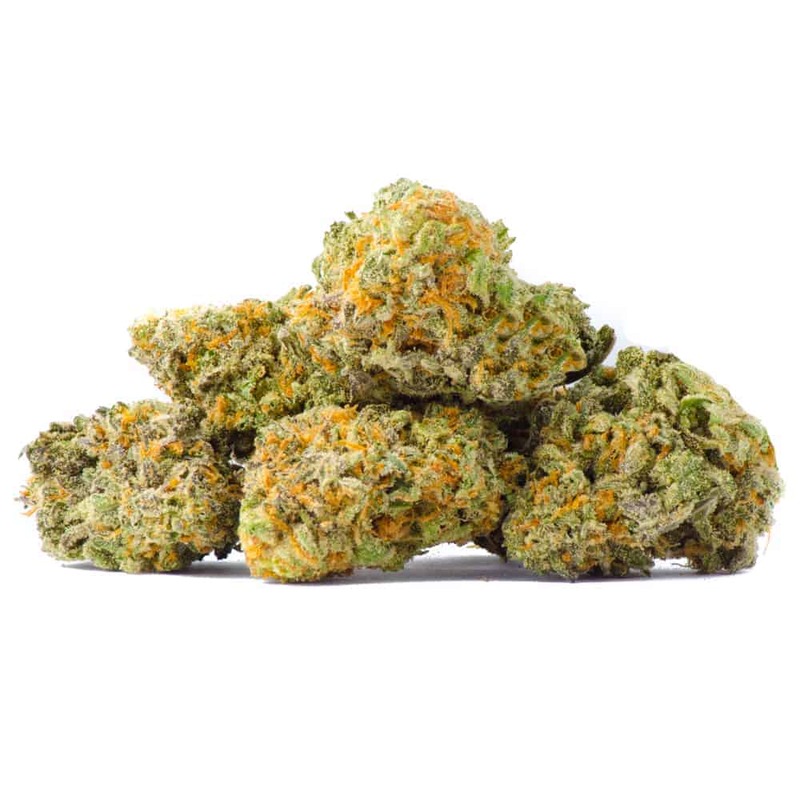 A cross between Hawaiian Indica and Skunk #1, this light green, poppy bud suggests the uplifting, sativa-dominant buzz it induces. The strain is commonly praised for its smell that borders between fruity and musky thanks to its balanced genetics. 1 review for "Blue Hawaiian Skunk – Sativa 1oz"